Swindon Greyhound Stadium is located in Abbey Stadium in Swindon, England and is famous for its fast and furious track. 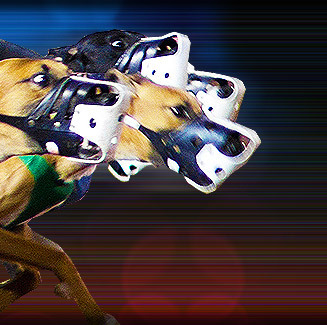 Swindon Greyhound Stadium features sweeping bends and long, wide straights, encouraging clean, open racing. Its surface is all sand with a Swaffham Outside Hare fitted with black and white windsock lure. Swindon has a restaurant and two snack bars that offer a great view of all the action on the track. Swindon Greyhound Stadium is located at Abbey Stadium, Lady Lane, Blunsdon in Swindon, England.